A Noble History Comes Home: Chief Washakie paintings that hung in the Noble Hotel return to Lander for the first time in 50 years. Twenty three epic paintings about the life of Chief Washakie by famed western artist J.K. Ralston will be on display at the Lander Pioneer Museum. The paintings used to hang in the Noble Hotel, but haven’t been seen in Lander since the hotel closed nearly fifty years ago. The paintings and extensive history about Washakie and the Shoshone people will be on display in the main gallery of the museum for the coming year. 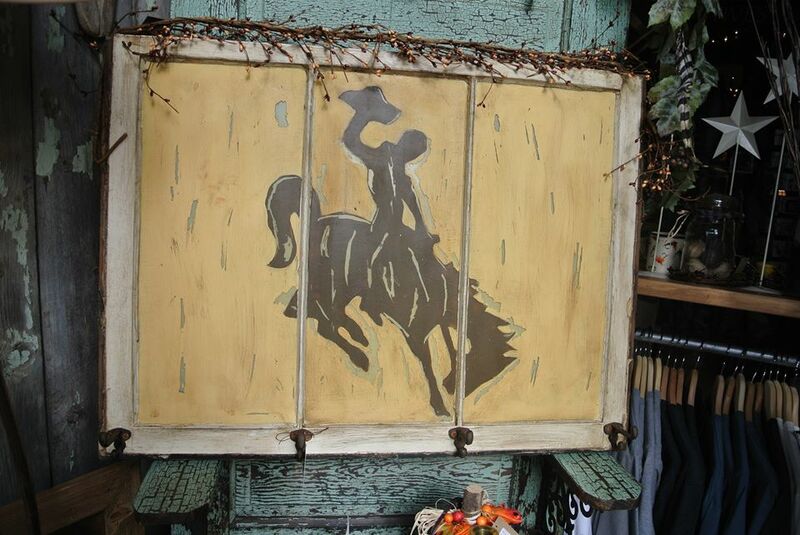 There is also a display about the Noble Hotel featuring original furniture and a video on Washakie. The museum’s winter hours are currently Monday through Saturday 9 a.m. to 4 p.m. The paintings were commissioned by Harold Del Monte, owner of the Noble Hotel in 1945. Del Monte, an avid historian, wanted guests to experience western history while they stayed at his hotel. He amassed a large collection of Indian artifacts, had western style furniture made to create the feeling of a mountain lodge, and used western themes throughout the hotel. 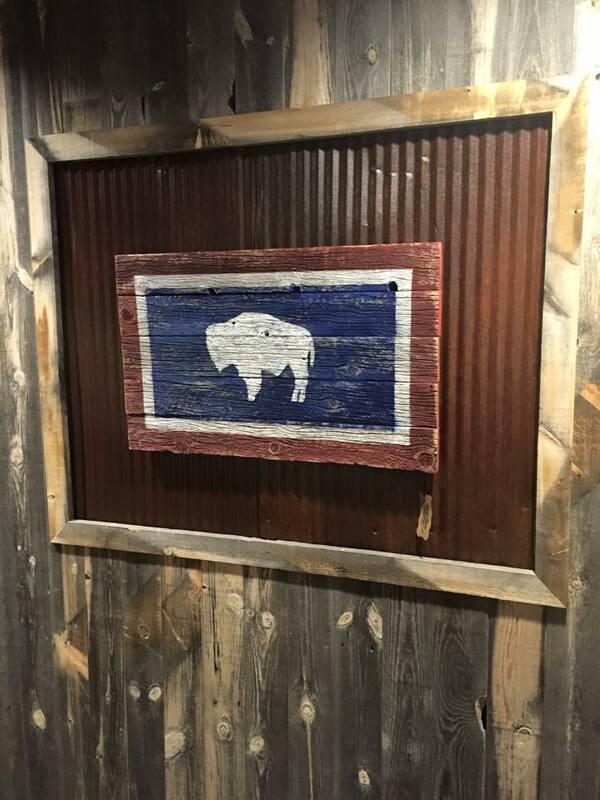 He hired Montana artist J. K. Ralston to create a series of paintings about the life of Chief Washakie, who Del Monte recognized as one of the most important Wyomingites. Ralston, then at the beginning of his career, spent time in Lander researching the landscape and clothing of the Shoshone. He then painted twenty three large scale oil paintings. The paintings cover important parts of Washakie’s life from his becoming chief, to the battle of Crowheart Butte, the coming of white settlers, the creation of the reservation and his death as a revered leader. Ralston went on to become one of the major western artists and his work is highly sought after by collectors. An unveiling of the exhibit was held October 17. About 100 people attended the catered affair. When the curtain dropped and the paintings were revealed against the deep red background an audible gasp was heard. Many people in attendance could remember the paintings when they were in the hotel. More than a few had worked at the hotel when they were younger. The paintings will be on display anytime the museum is open. The museum held a free open house for the public to celebrate the paintings November 7, featuring guest speakers about Washakie, Ralston and the Noble Hotel, and special tours of the gallery. The “Noble History Comes Home” exhibit is one of many new and exciting things happening at the museum. 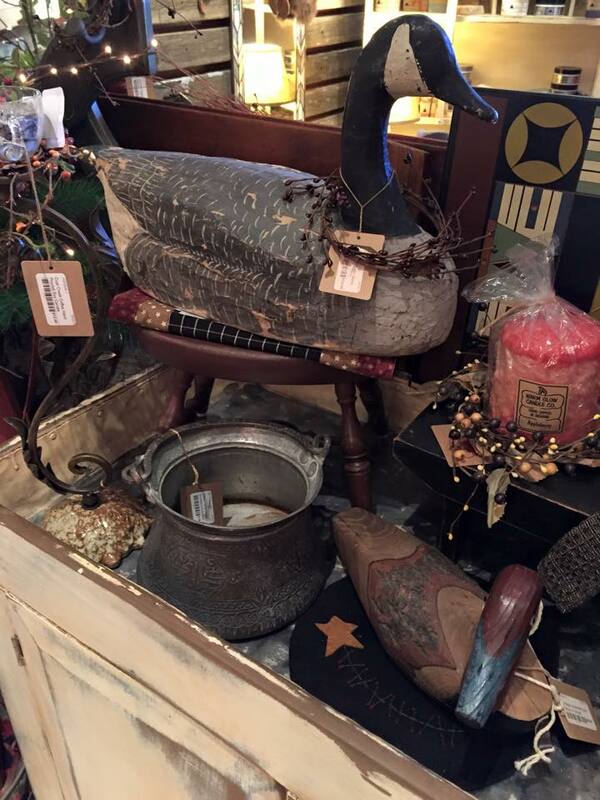 Museum officials share that new displays, programs and events will be coming up in 2016. For more information, visit the museum website at www.fremontcountymusuems.com, on Facebook at Pioneer Museum Lander Wyoming or call 307-332-3373. 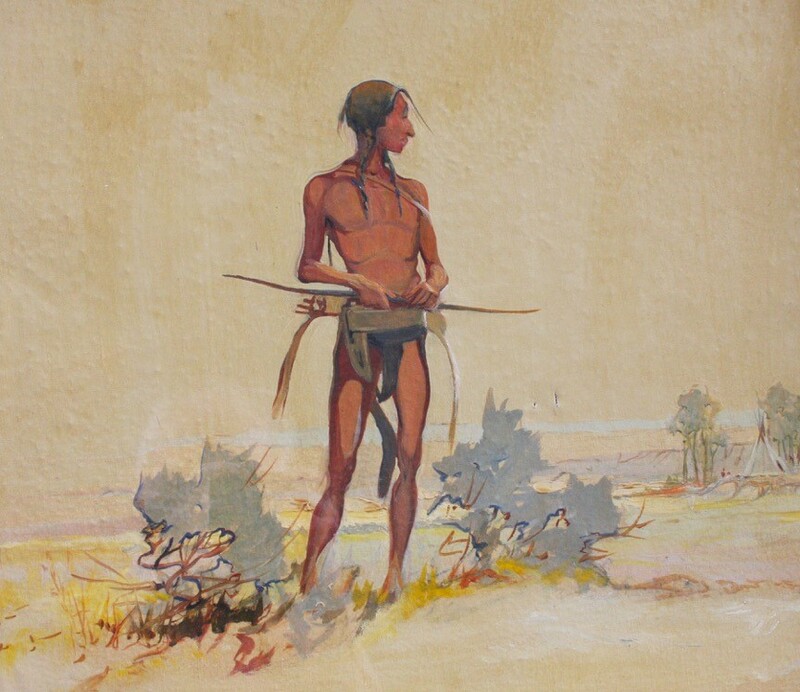 One of the Ralston paintings: Chief Washakie as a young man. 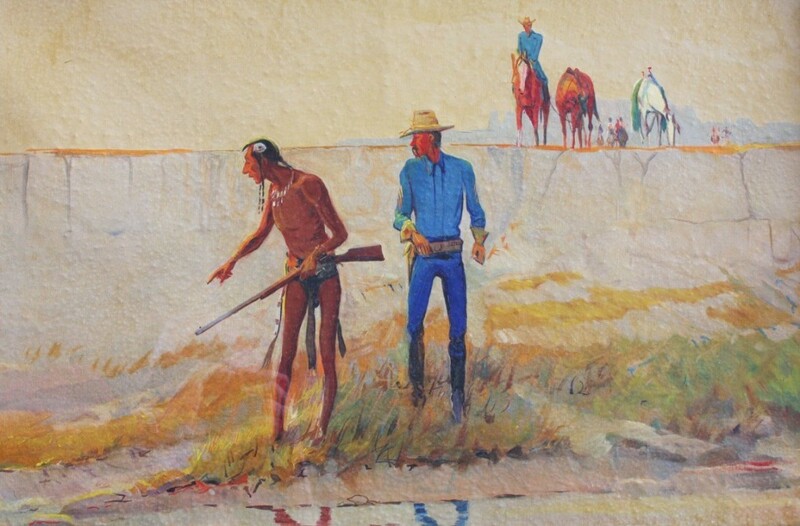 One of the Ralston oil paintings that hung in the Noble Hotel: A Shoshone Scout guides the army. 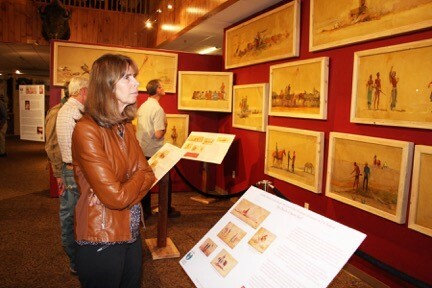 Steff Kessler of Lander looking at the Noble History Comes Home exhibit. 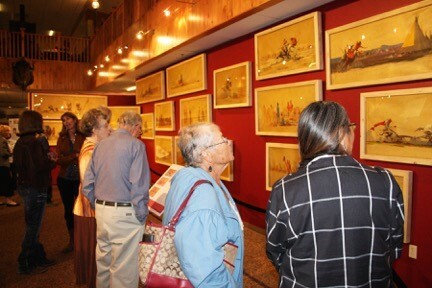 Visitors admire the paintings on exhibit at the Pioneer Museum. 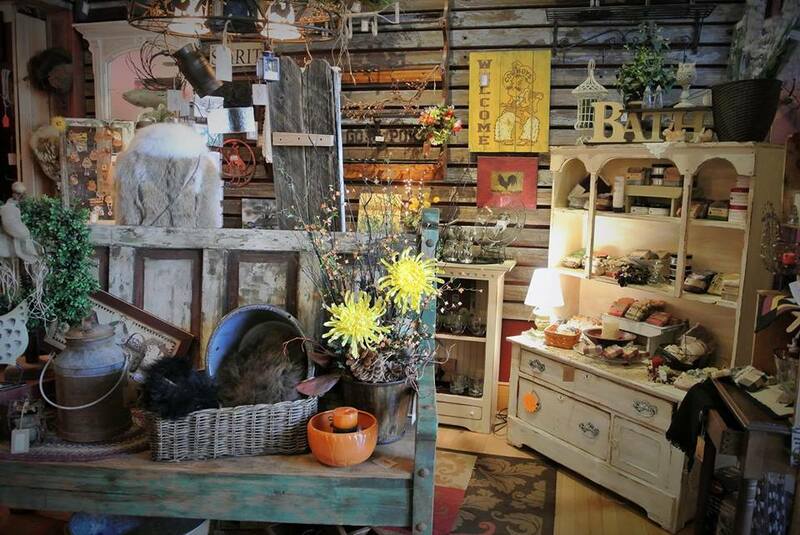 We love The Bent & Rusty Cotton Company in Downtown Laramie! 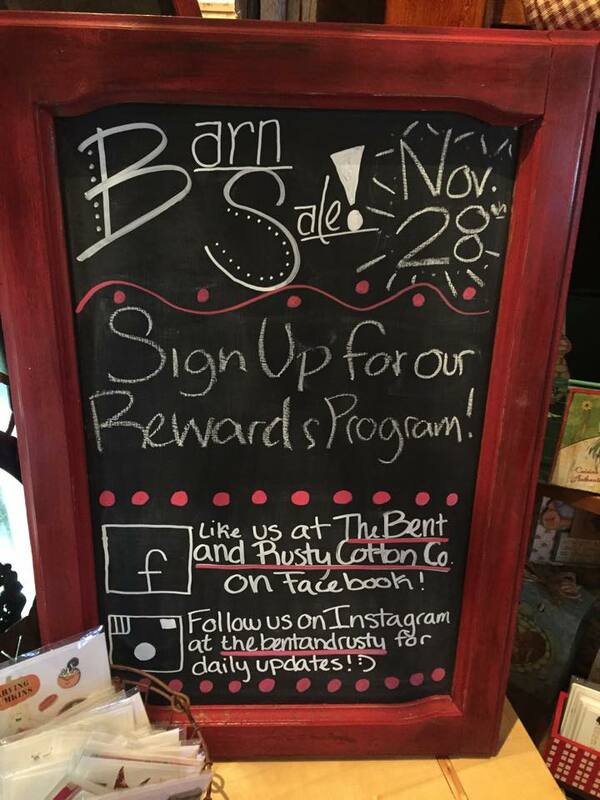 Be sure to keep up with their Facebook page for their regular barn sales (next one, November 28! 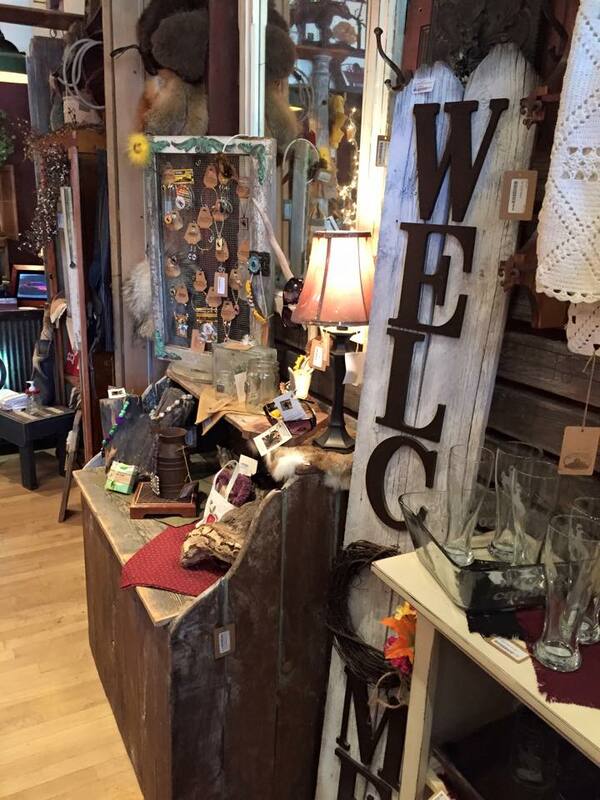 ), sales & specials! 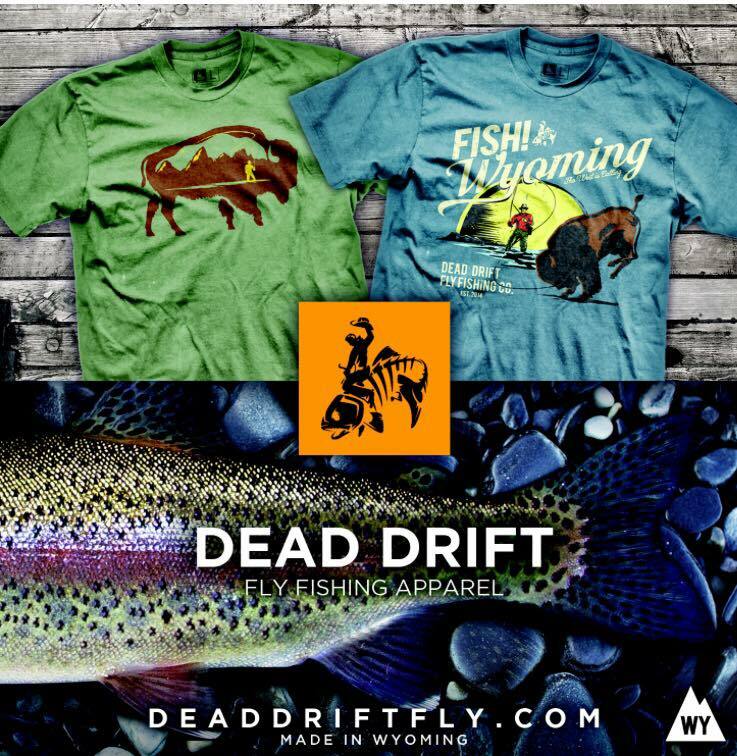 Also … find your favorite Dead Drift Fly apparel in store! 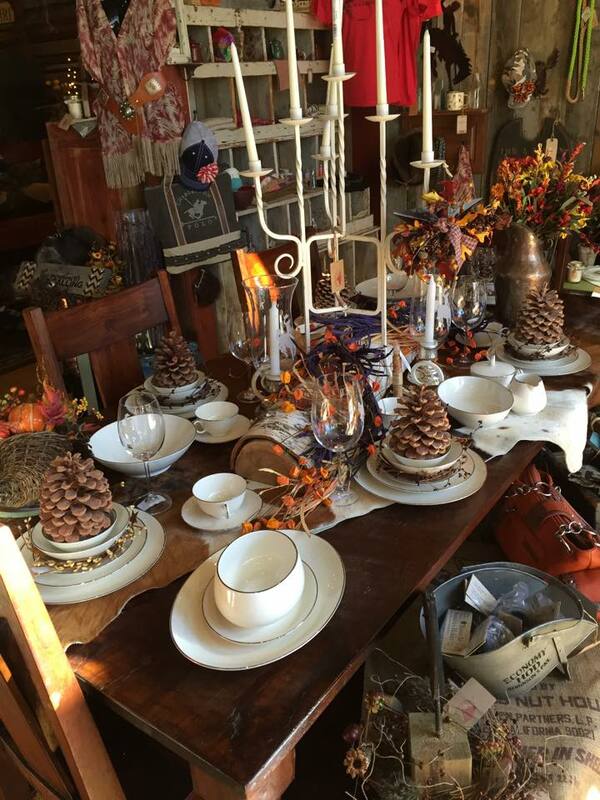 When you’re in Laramie, be sure to eat at J’s Steakhouse in Laramie, and enjoy (and SHOP!) Bent & Rusty while there! 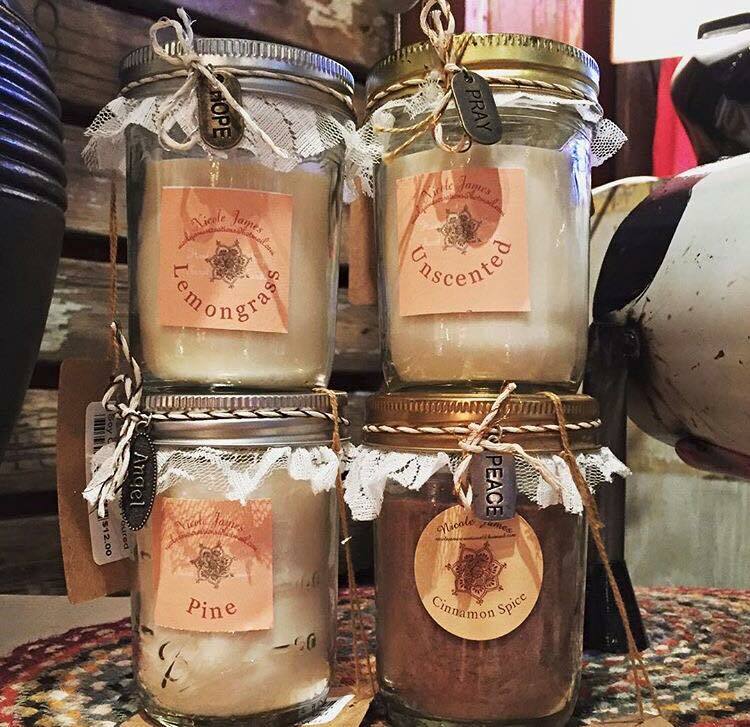 Below is just a little taste of what you can find in their shop at 117 E. Grand Avenue in Historic Downtown Laramie! 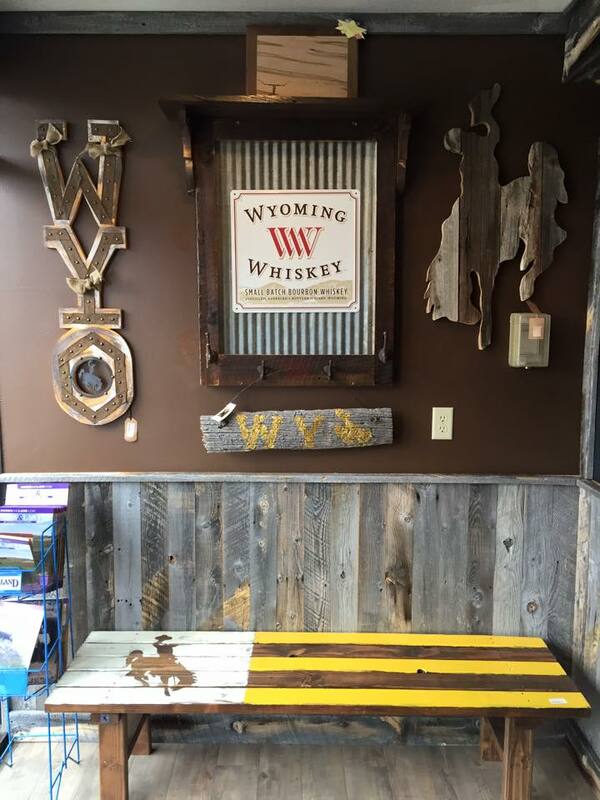 Do you own a Wyoming store or business you want featured on our Shop WYO blog? 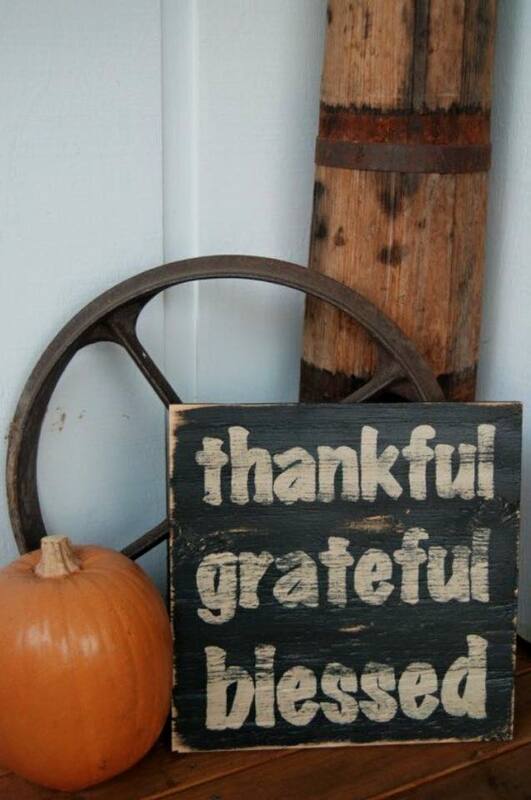 It’s easy & inexpensive! 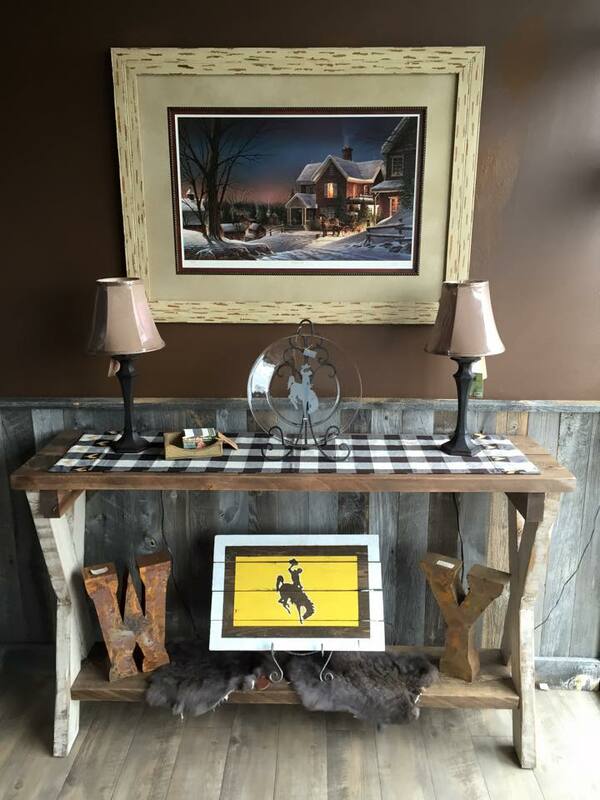 Shoot us an email at editor@wyolifestyle.com for details!